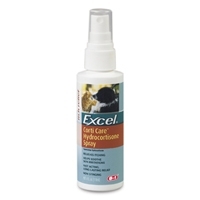 8in1 Corti-Care Hydrocortisone Spray 4 oz. 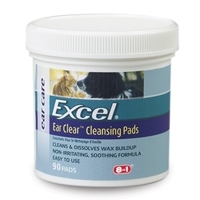 Scientifically formulated with cortisone known for its anti-itch properties. 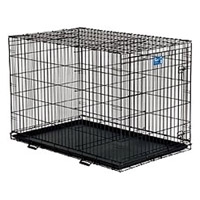 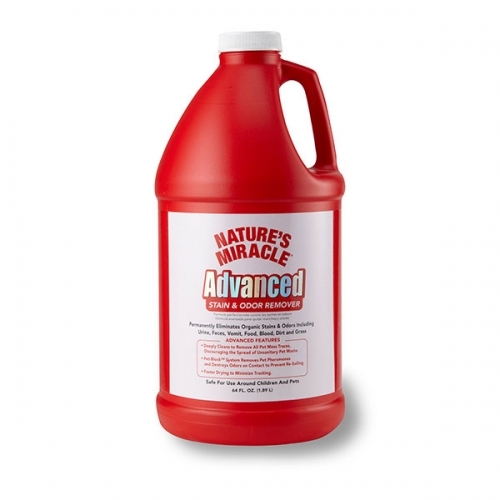 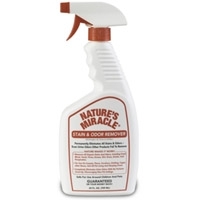 Provides fast, safe relief from minor skin irritations and inflammation due to hot spots or flea and insect bites. 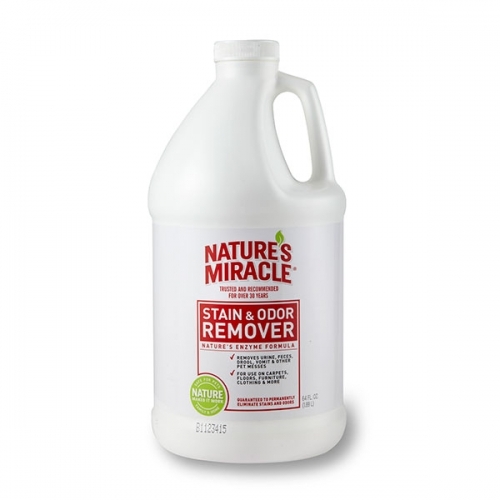 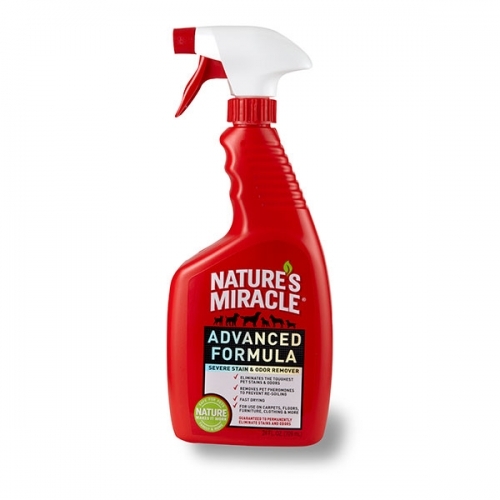 NATURE’S MIRACLE® Advanced Formula Stain and Odor Remover is strong enough for your pet’s worst messes, especially those that are old or set-in. 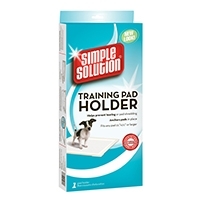 Simple Solution® Training Pad holder secures pad in place with corner clips. 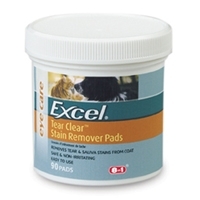 Prevents tearing and shredding of pads. 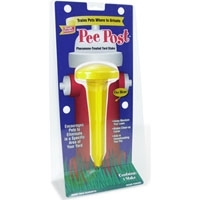 Keeps urine from flowing over the edge of the pad. 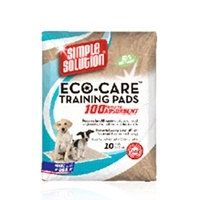 Holds pads 21" x 21" or larger.